Easy, convenient, online doctor services. No appointment necessary, apply online anytime. Get started today from just €25! Apply for your treatment anytime, anywhere. Through an online medical questionnaire, face-to-face consultation or home health test, our GPs will review your case and prescribe treatment at their discretion. Please note, we are not an online pharmacy, so you will need to take any prescription to your local pharmacy and buy medicines there. Fill in a simple online questionnaire for your desired treatment. We use the same security as banks to ensure your information is safe and secure. Our Irish based doctors will review to ensure you are medically suitable for your requested treatment. Your paper script (valid for 6 months) is conveniently posted via An Post to your address or if urgent, we can organise same-day pharmacy collection. A safe and affordable Irish online doctor service available to you anytime, anywhere. Apply online for your treatment, face-to-face consultation or home health test - whenever and wherever is convenient for you.  We offer a fax-to-pharmacy service for urgent requests, available at no extra cost. Simply ask your GP in your secure patient record after you apply. Select a treatment below and begin your online questionnaire. It only takes 5 minutes! A dedicated team and the highest medical care. "Our mission is to provide you with the highest quality of medical care". 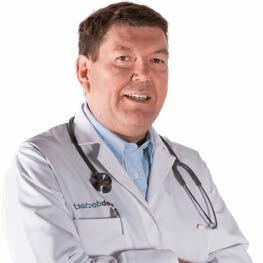 Hi, I'm Dr. Sylvester Mooney and I'm the Clinical Director at webdoctor.ie. 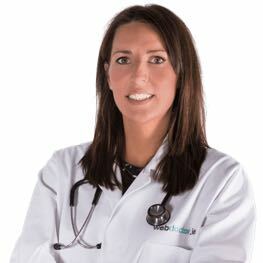 At webdoctor.ie, our mission is to provide you with the highest quality of medical care. After an honours primary degree in Science from UCD specialising in biochemistry, I qualified in medicine from the Royal College of Surgeons in Dublin. I was a research fellow in endocrinology and following this I finished hospital training working in some of the main Dublin teaching hospitals before completing general practice experience. I have a specific interest in the areas of pre-hospital emergency care, and I'm an examiner for the Pre-Hospital Emergency Care Council in Ireland. In addition, the areas of womens health, travel medicine, reactive depression and mens health are of special interest. Hi, my name is Audrey Diffley and I work as a GP in Dublin . I graduated from UCD Medical School in 2005 . I worked in St Vincents Hospital, Dublin for a number of years before becoming a GP. I am a member of the Royal college of Physicians of Ireland and the Irish College of General Practitioners. I have a special interest in Womens Health and have achieved a Diploma with the Royal College of Obstetricians and Gynaecologists. Start saving time and money today. No appointment necessary, apply online anytime. Your message is only ever sent to our administration team. If you would like to contact us then please fill out the form below. All medical queries are handled by our secure messaging platform, available only after your online consultation is completed.